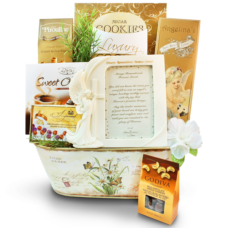 Express your heartfelt condolences by sending a gourmet gift basket to the mourning family. 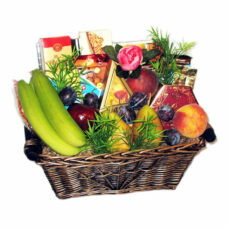 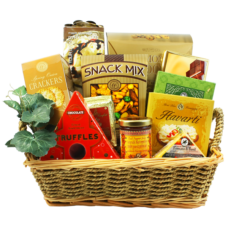 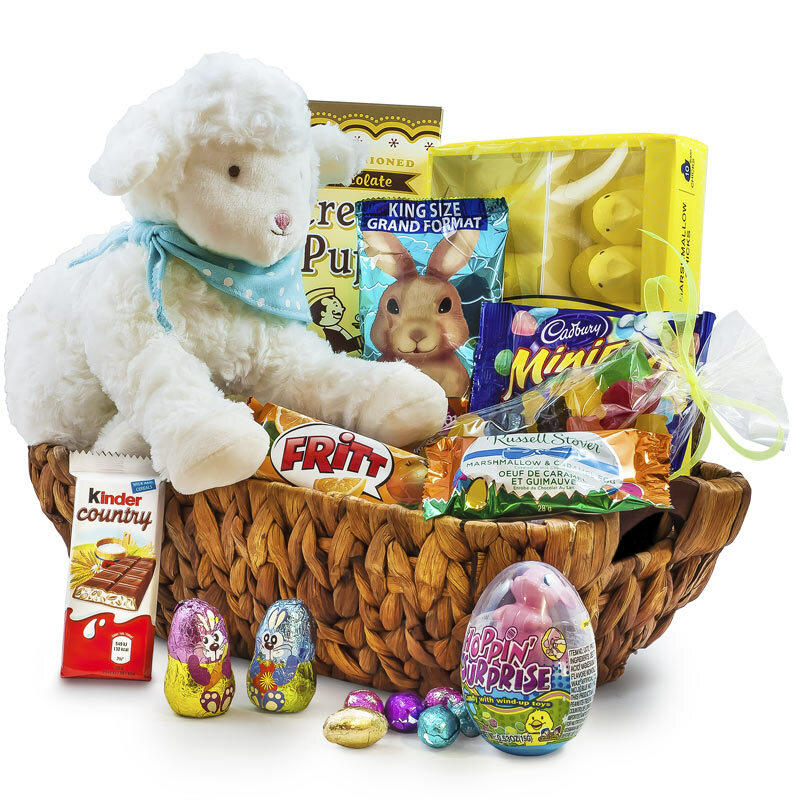 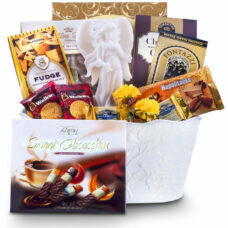 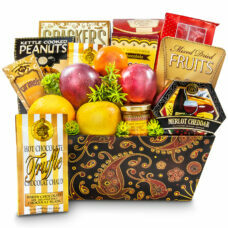 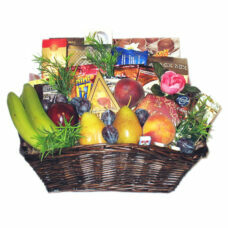 Notably these sympathy gift baskets contain top of the line chocolates, cookies, cheeses, and fruits. 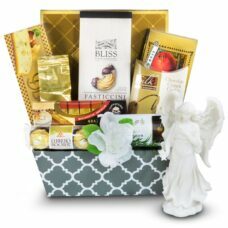 We design Sympathy Baskets with angel statues, also picture frames with heartfelt messages, creating a perfect gift for the occasion. 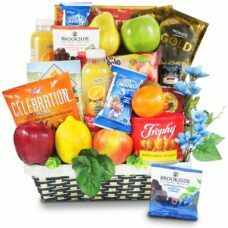 Let us help you demonstrate your sincere thoughts and stand out from the crowd with our gorgeous designs and mouth-watering gourmet food baskets. 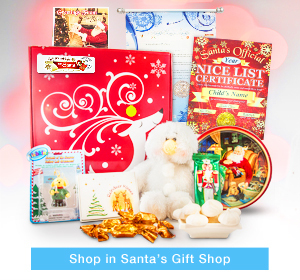 Among our gifts you may also find angel picture frame, stepping stone, plaque, and Seraphim angel. 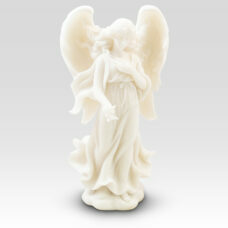 The candle holder and Stars in the sky angel figurine with a special, kind message are indeed the most chosen gifts. 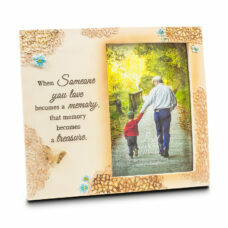 A beautiful way to send your condolences. 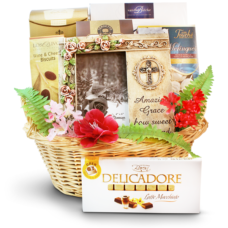 In sorrowful times like this send a special memory gift and some delectable gourmet treats for the mourning family. 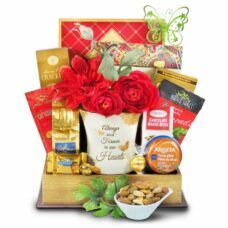 Send the most thoughtful gifts and Sympathy food baskets with a special sympathy picture frame to your loved ones in this difficult time. 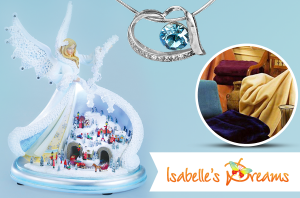 Comfort them with a beautiful Amazing Grace Wind Chime along with your heartfelt message. 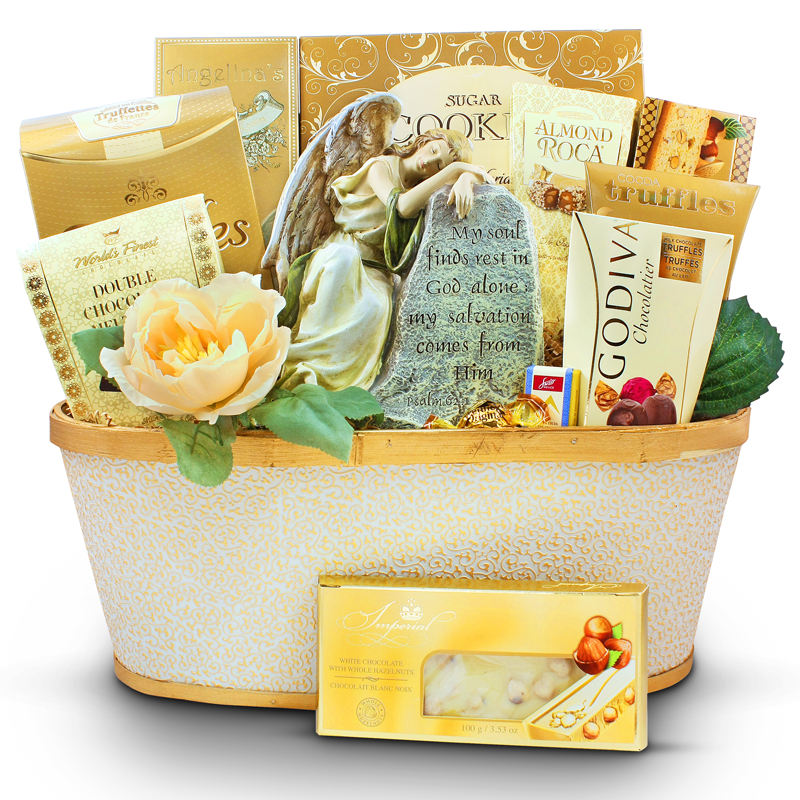 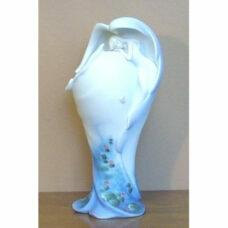 Comfort them with a beautiful Ivory Seraphim Angel Figurine Sympathy Gift Basket along with your heartfelt message. 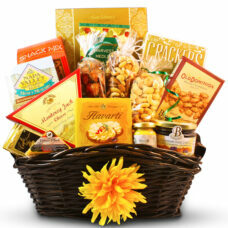 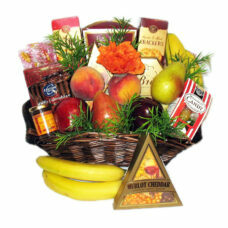 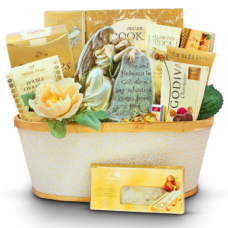 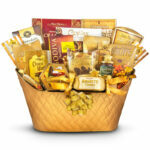 Express your sincere feelings with a gourmet basket filled with gourmet nuts, cheeses and more.